quality, the benefits of Seymour Lake are greatly diminished. 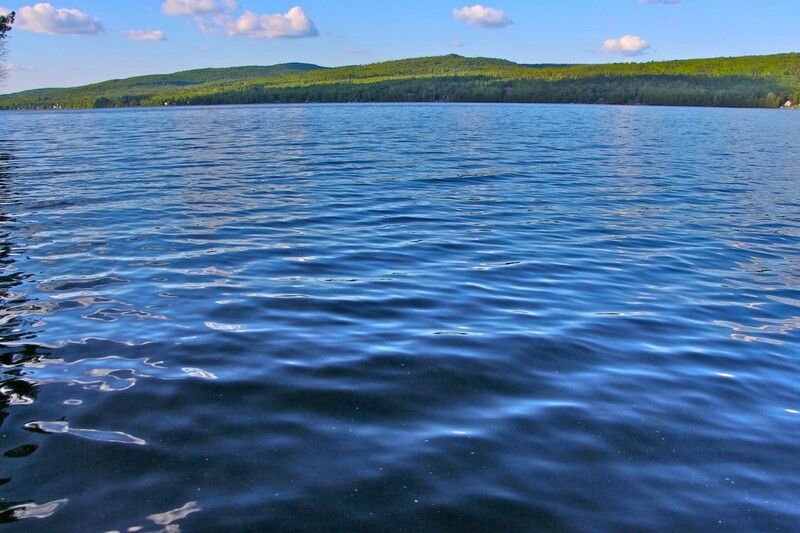 This beautiful lake is home to fish, fowl, frogs, and people alike. Their health, and ours, depends on a healthy environment. are all affected by water quality. Let’s keep our lake clean, clear and healthy!